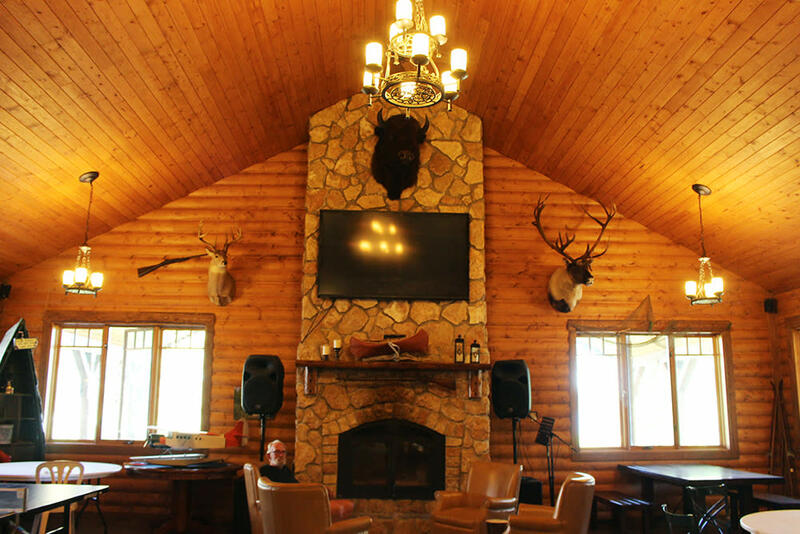 This world-class lodge has everything you&apos;d want and need in a cabin stay. The decor is perfectly Canadiana (without being overdone), the beds are super comfortable and the amenities are great. You will be hard pressed to find lodges that offer this level of service: from fluffy white towels and eco-friendly toiletries in the room to fresh, home cooked meals. Yes, you read that correctly. 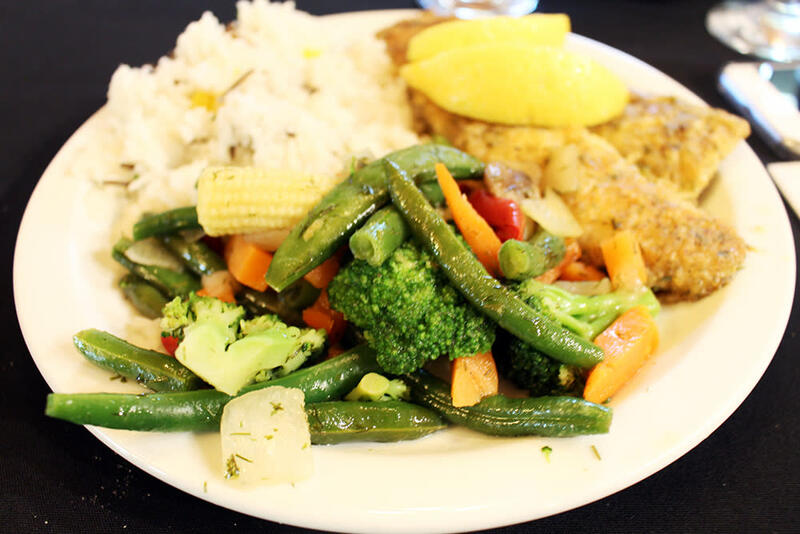 While each cabin has a kitchenette for your cooking necessities (and a continental breakfast is included), you may also opt into dining on scrumptious home-cooked meals in the Clubhouse, which may or may not include local pickerel (coated in their signature spice rub) and freshly baked goods (the biscuit was to die for). 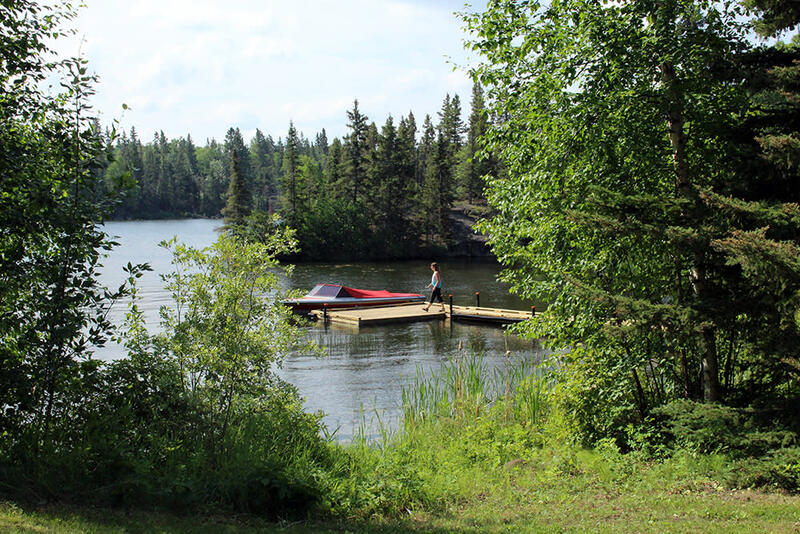 On the grounds, you&apos;ll find a volleyball court, a bonfire, a horseshoe pit and a beautiful beach with a floating dock (and diving board) and a waterslide - which means summer days spent in true Canadian fashion -outside, soaking up the sun. All guests are welcome to use any of the non-motorized boats (kayaks, stand up paddleboards and paddleboats) free of charge! And if you want to venture out further on the lake, fishing and pontoon boats are available for rent. We headed out for a tour of the Lake Athapapuskow with owners Peggy and Rod and their "white wolves" Princess and Molly. While visitors are welcome to bring their own boats (ideal for those driving up), you can also book a boat and fishing guide for a day on the lake. Lake trout, Rainbow trout, Brook Trout, Northern pike and Pickerel are all up for the taking on an excursion onto Lake Athapapuskow. Our amazing guide John knew the best spots to reel in Master Anglers, and didn&apos;t mess around with using small bait - we went right for the 35"+ catches! And if you want your lunch with a Canadian twist, be sure to take part in a shore lunch, where your guide will fry up the catch of the day! 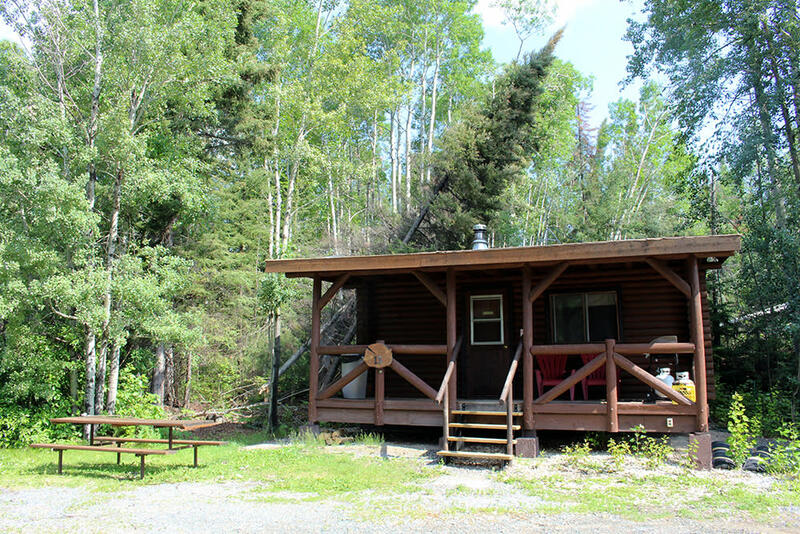 Where: Bakers Narrows Lodge is located 15 minutes outside the town of Flin Flon, an 8 hour drive or 2 hour flight from Winnipeg. What: There are a number of log cabins with various bed configurations (all sleeping 4 people) plus a family cottage with a double bed and 4 bunks. Cabins start at $154/night.